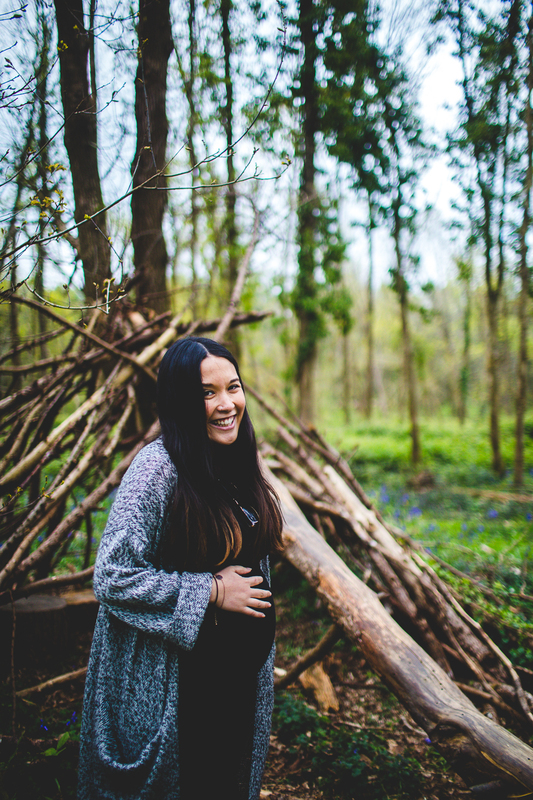 My heart skips a beat whenever people book me for their maternity photos in Sussex. 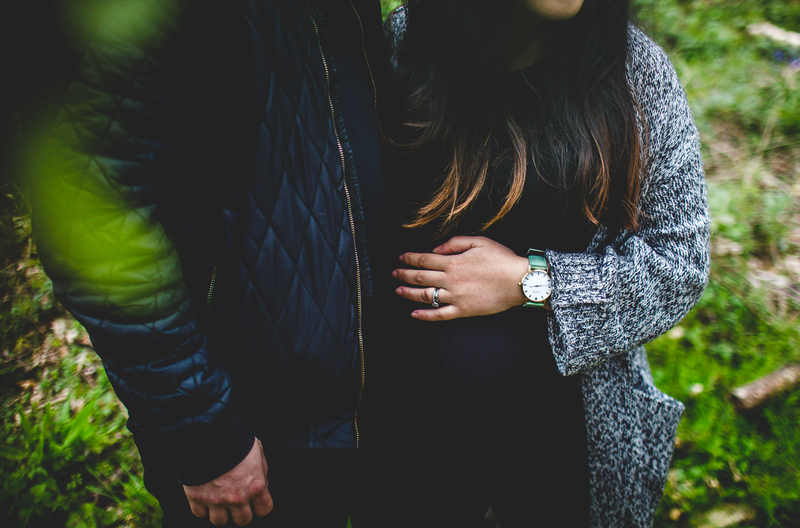 Pregnancy and pregnant women amaze me. 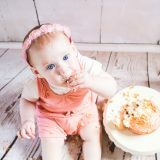 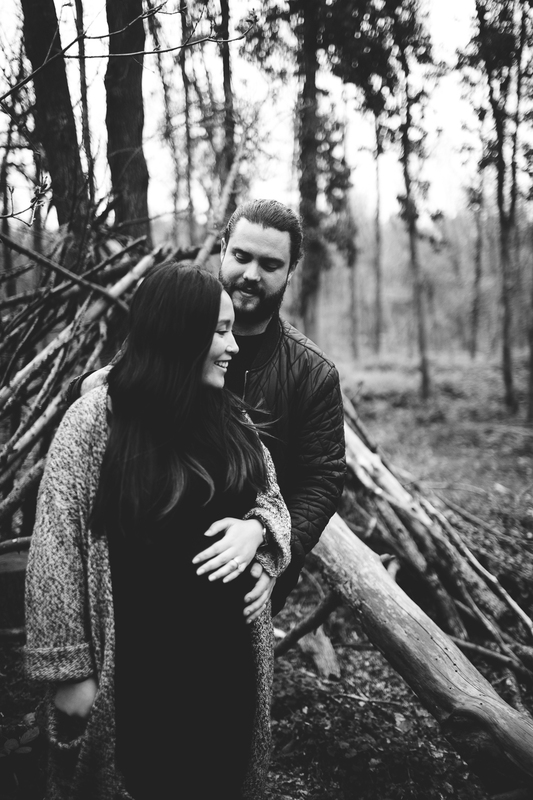 Partners of pregnant women amaze me (I have so much respect for my husband who has walked through two pregnancies with me!). 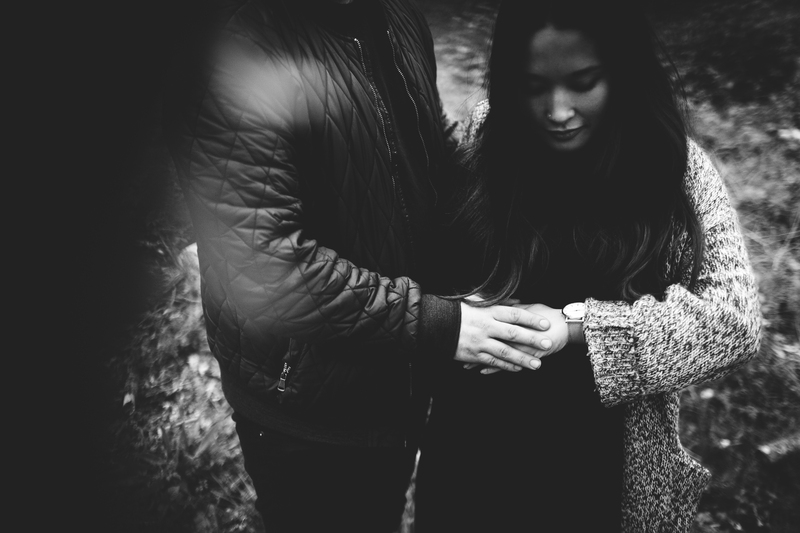 Seeing parents in this precious time just before they are holding their newborn in their arms is so special. 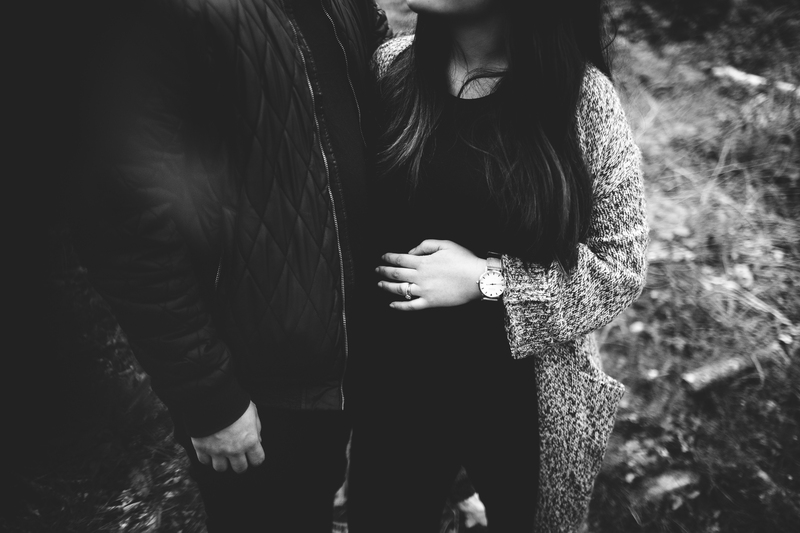 The bond between these beautiful couples during this tender time is so awesome. 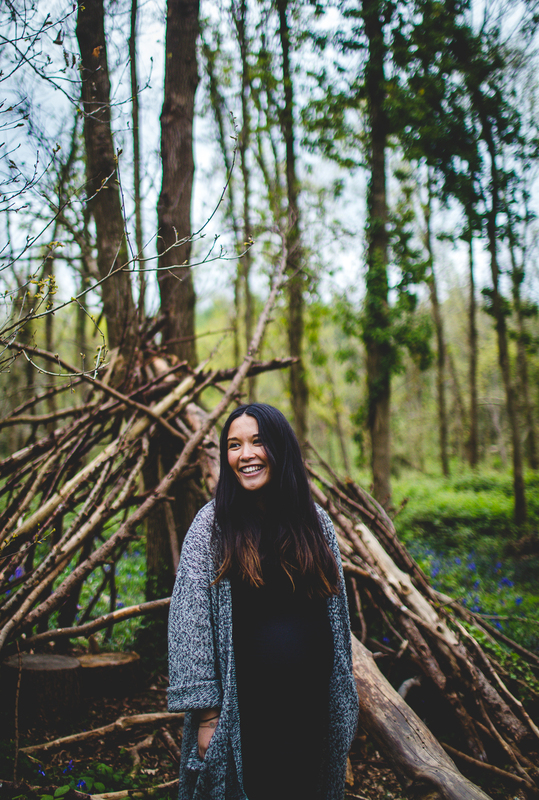 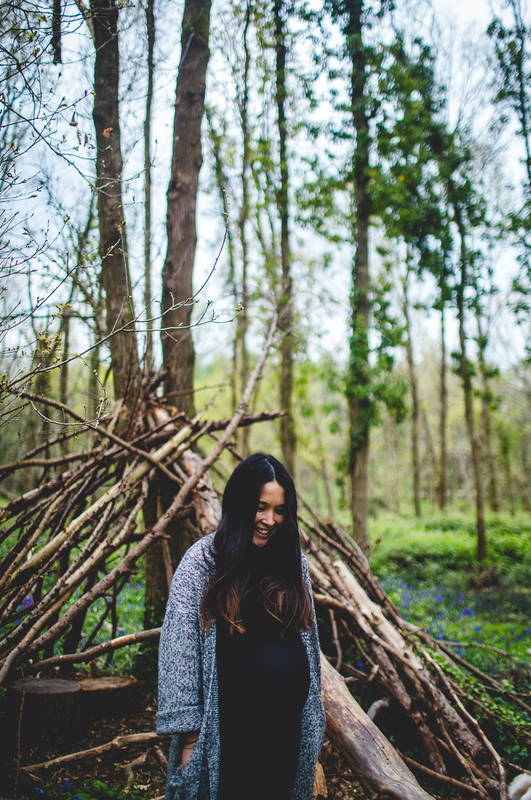 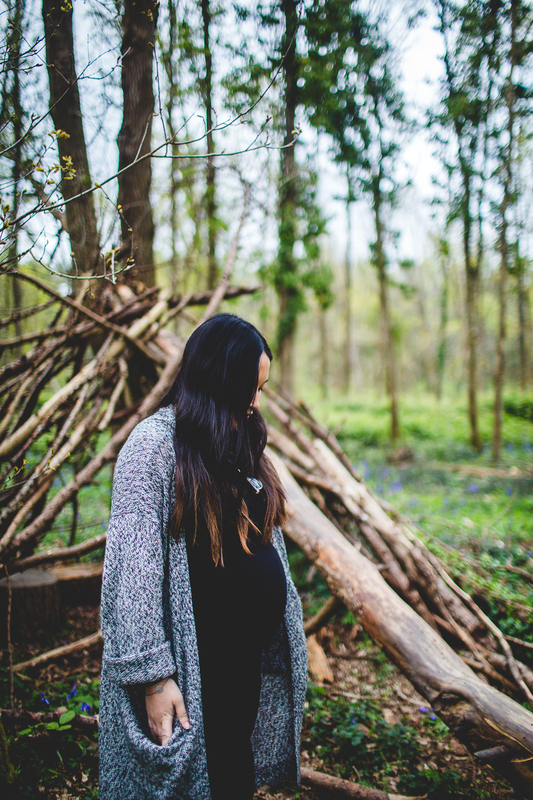 I always like to find more secluded and private spots for these maternity photo shoots in Sussex. 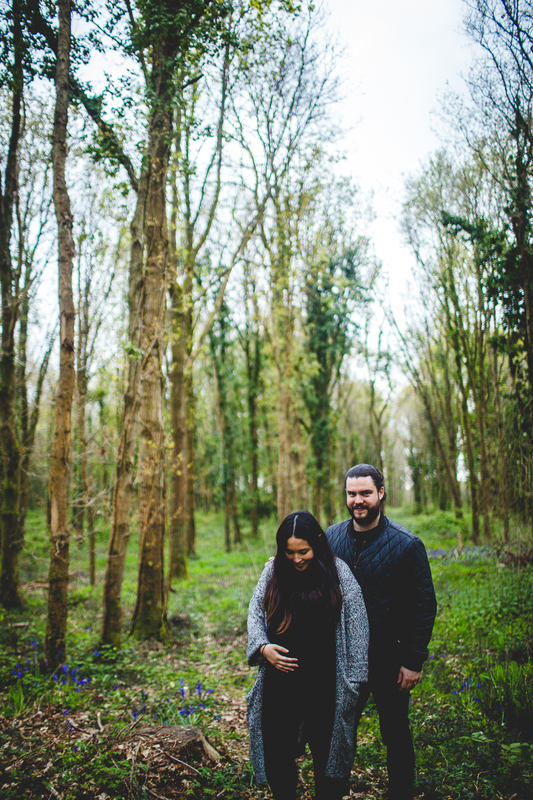 Woodland clearings or quiet corners of south coast beaches are my favourite for these. 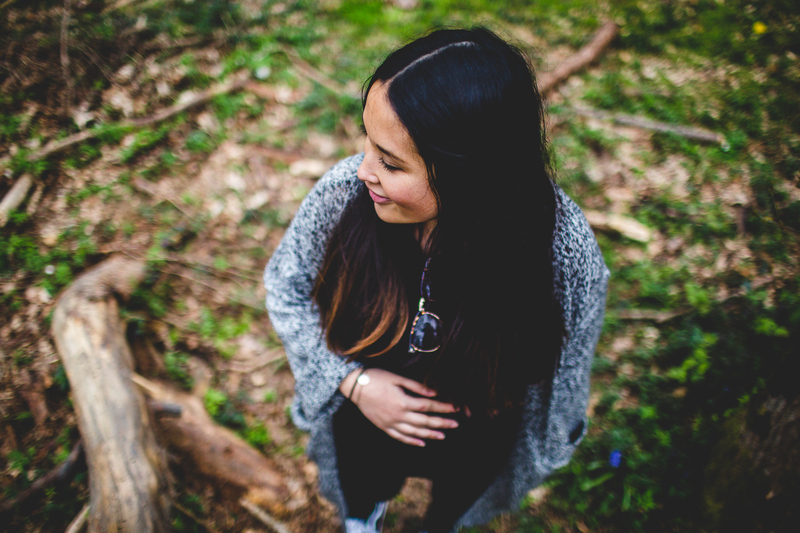 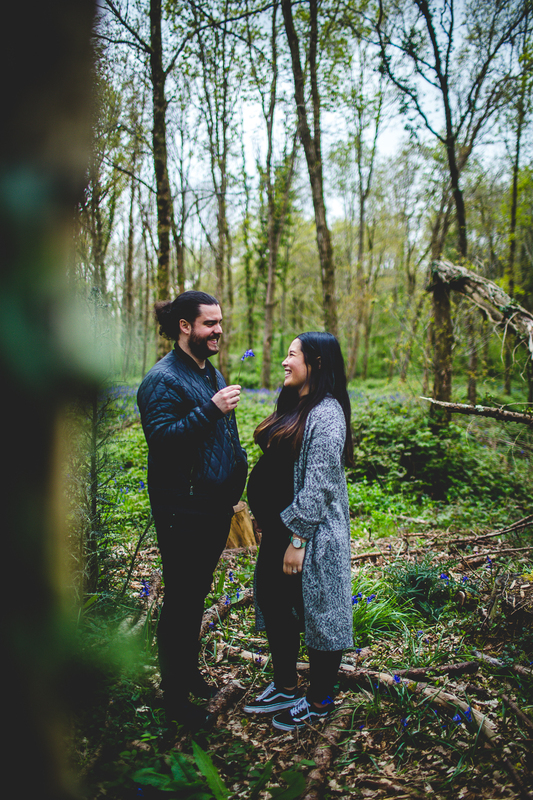 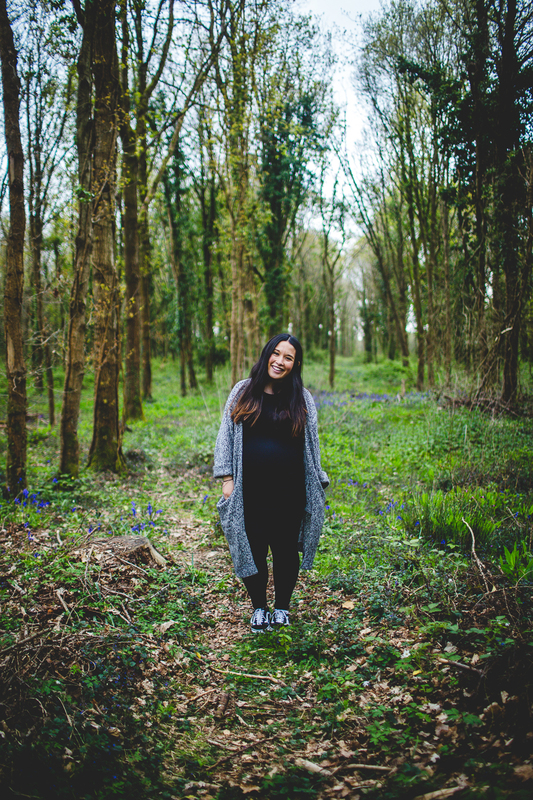 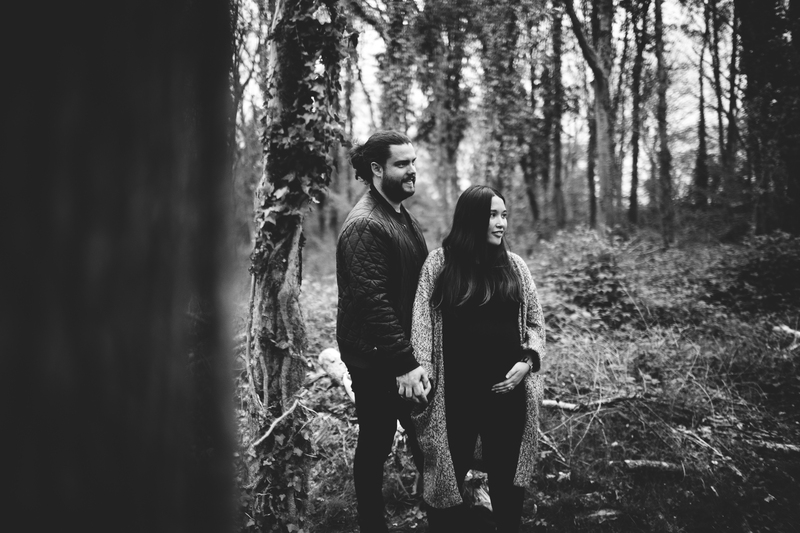 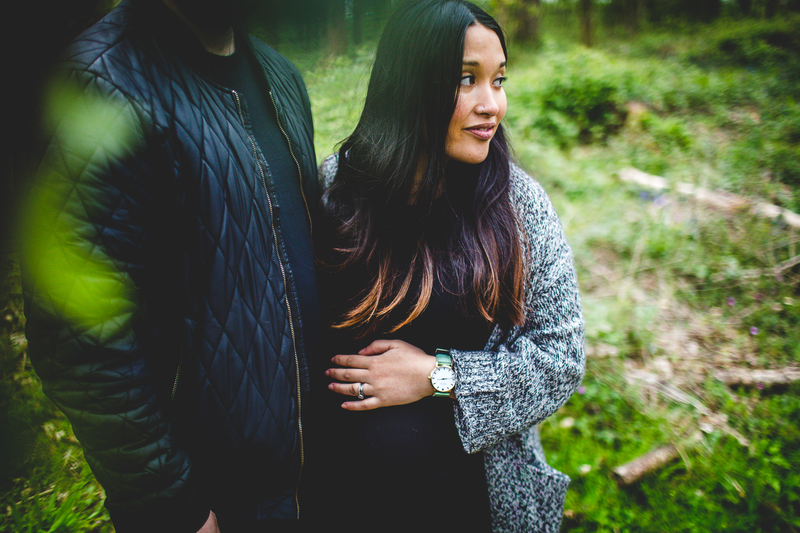 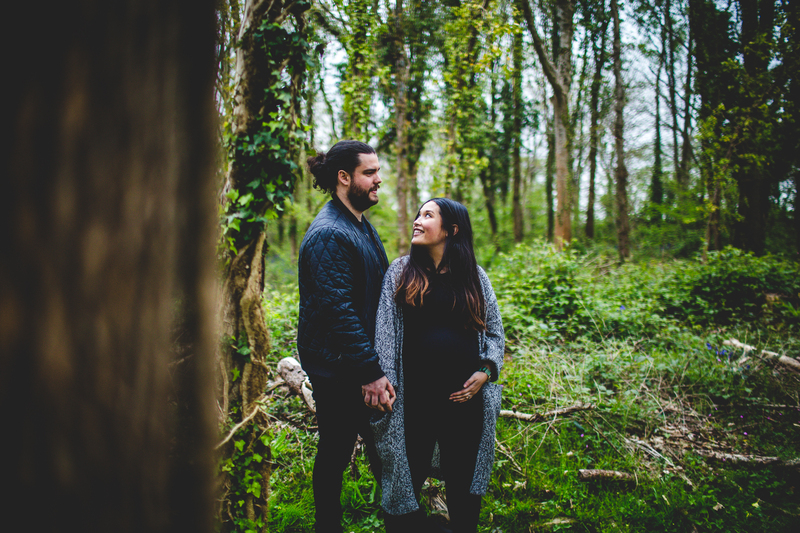 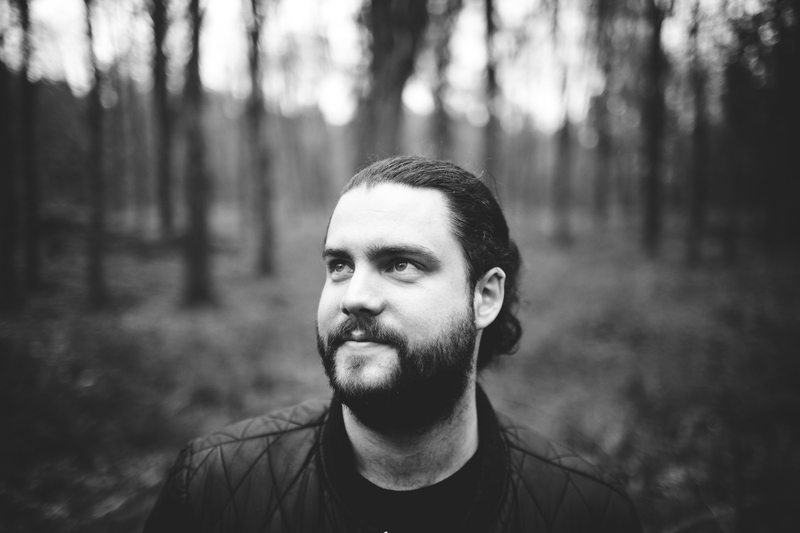 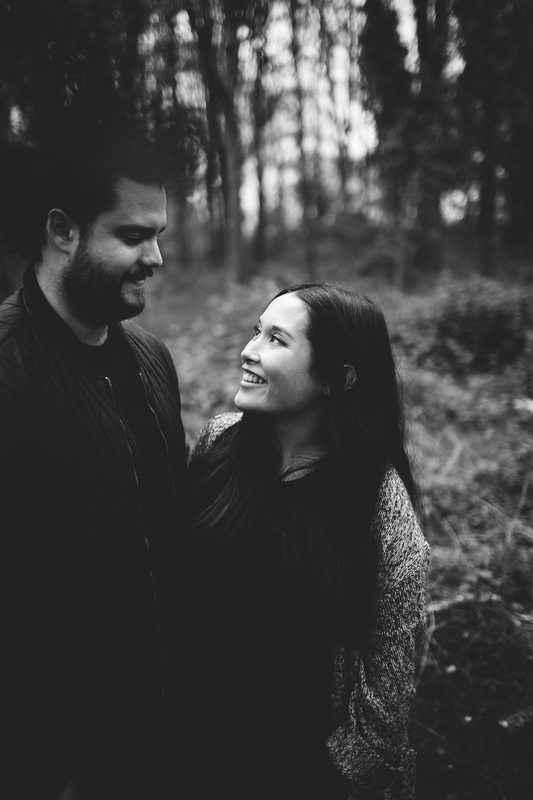 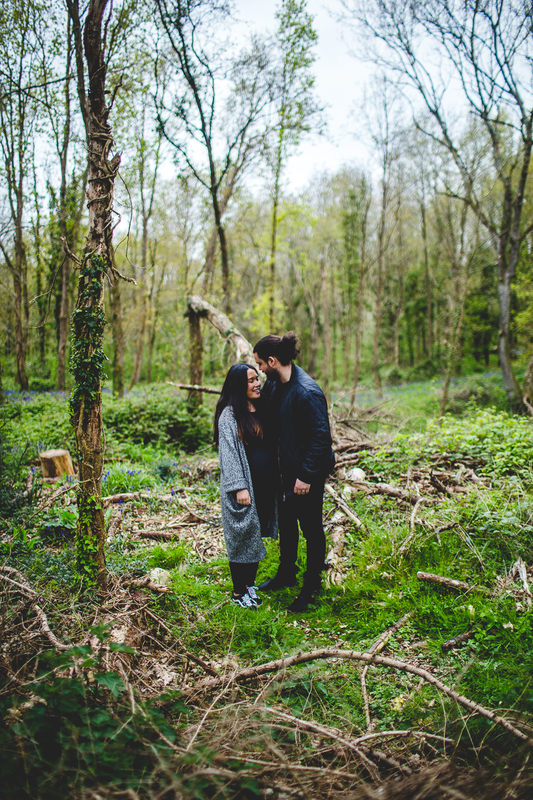 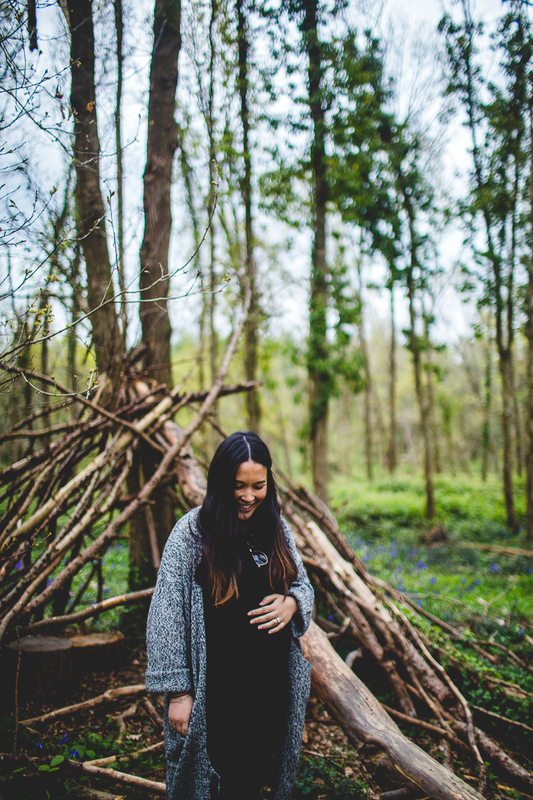 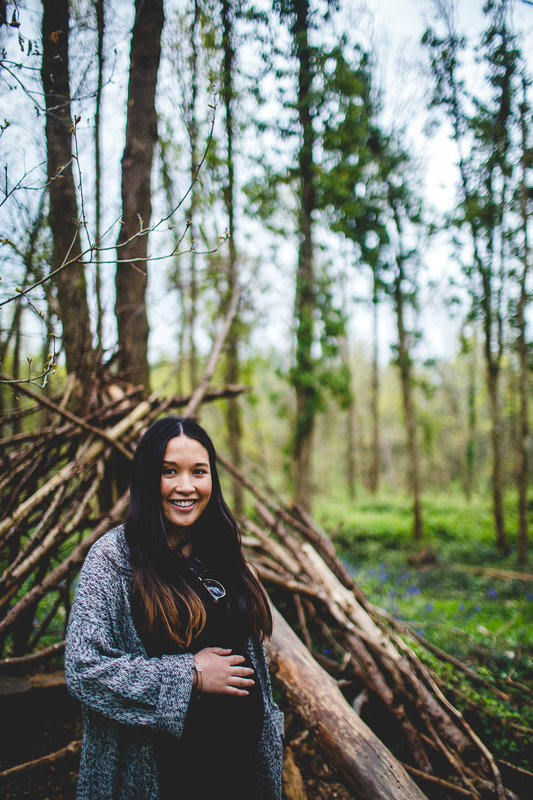 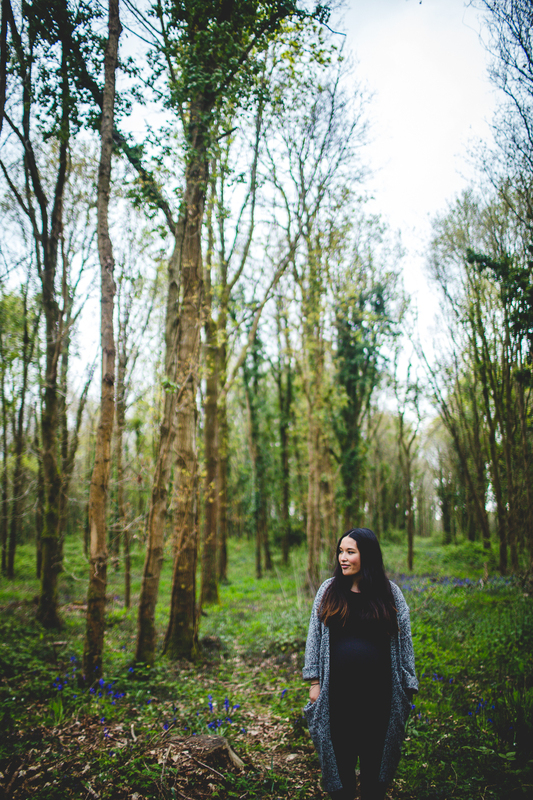 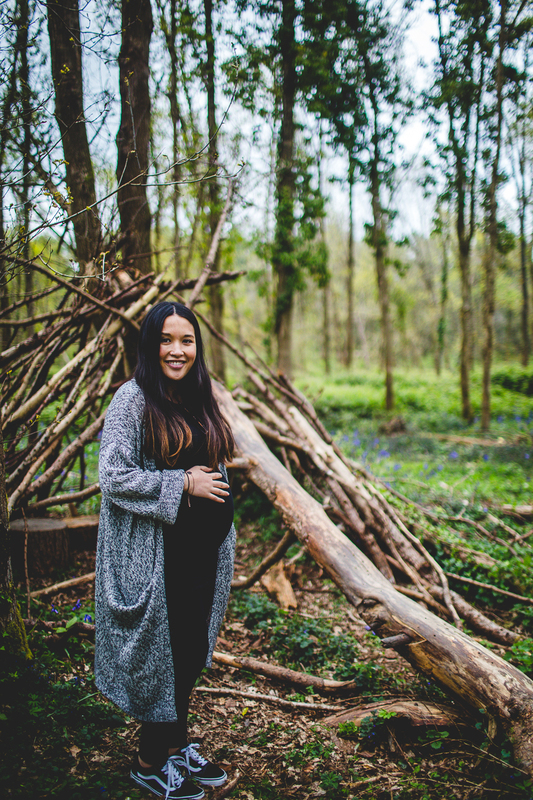 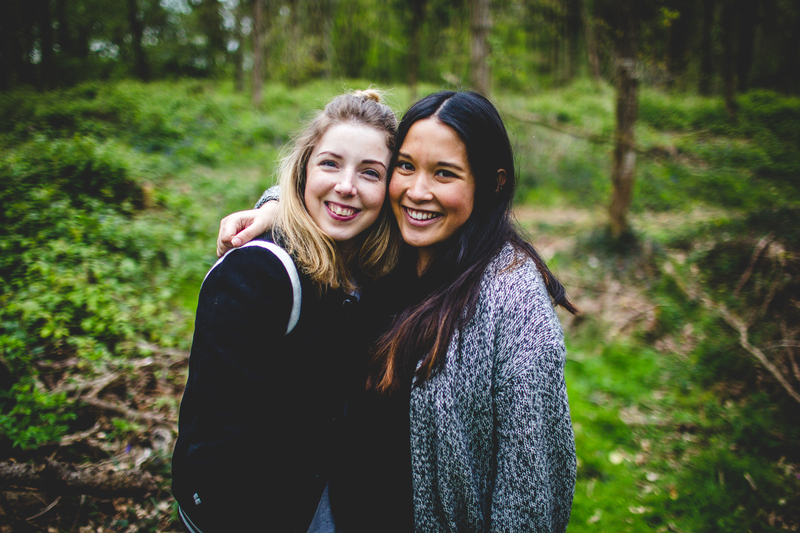 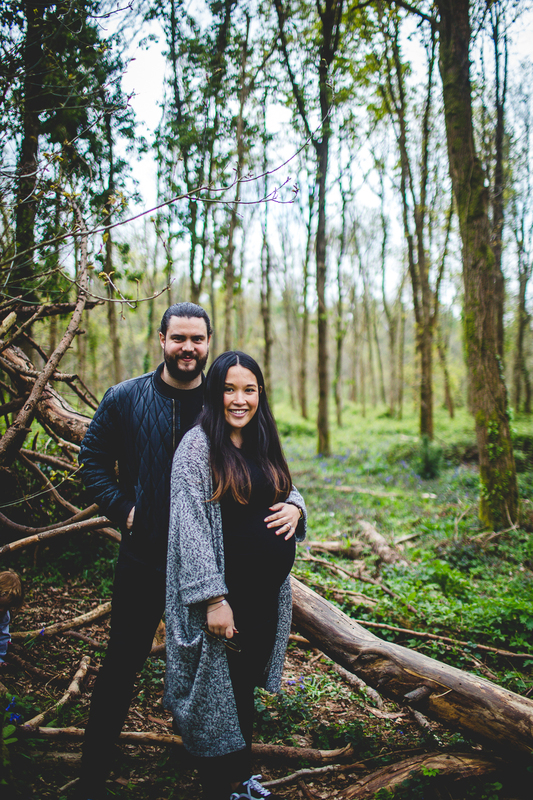 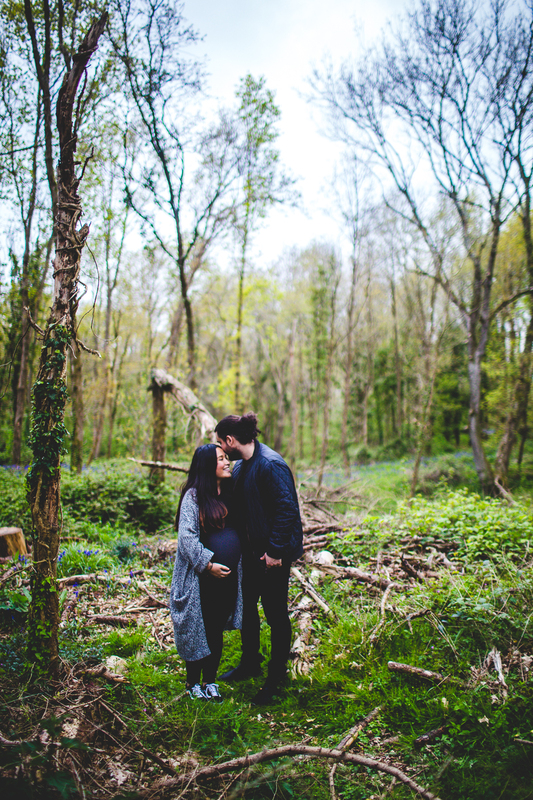 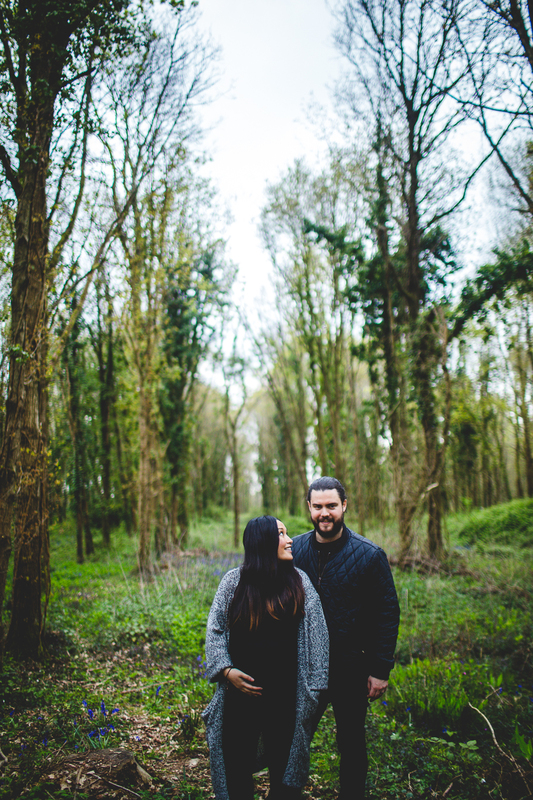 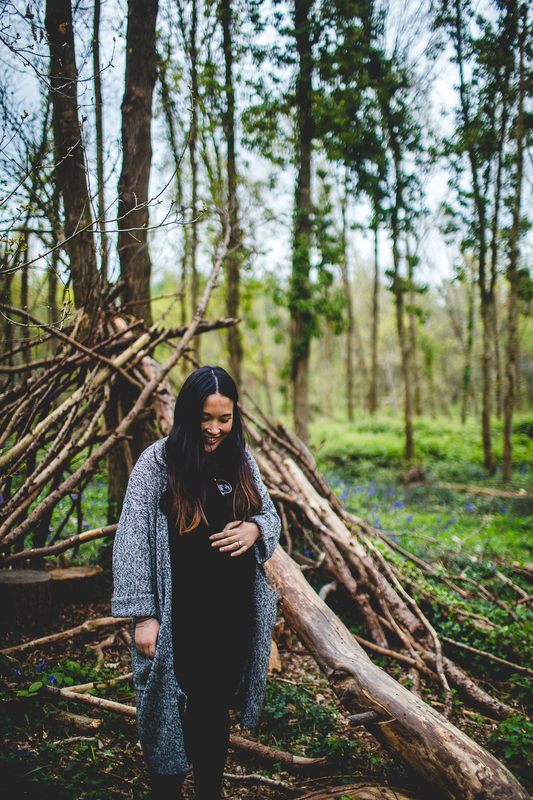 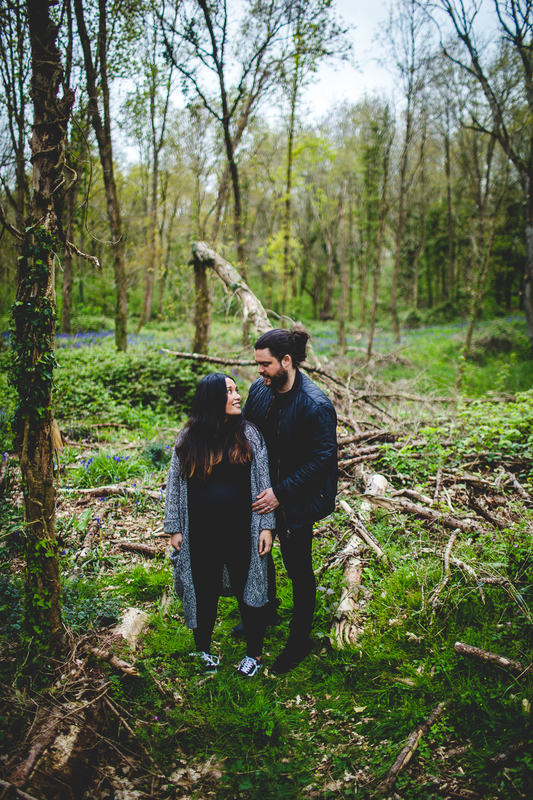 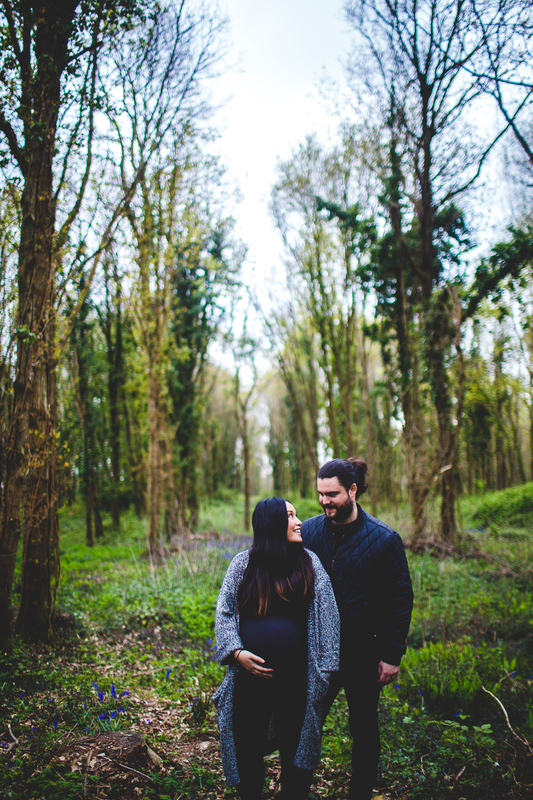 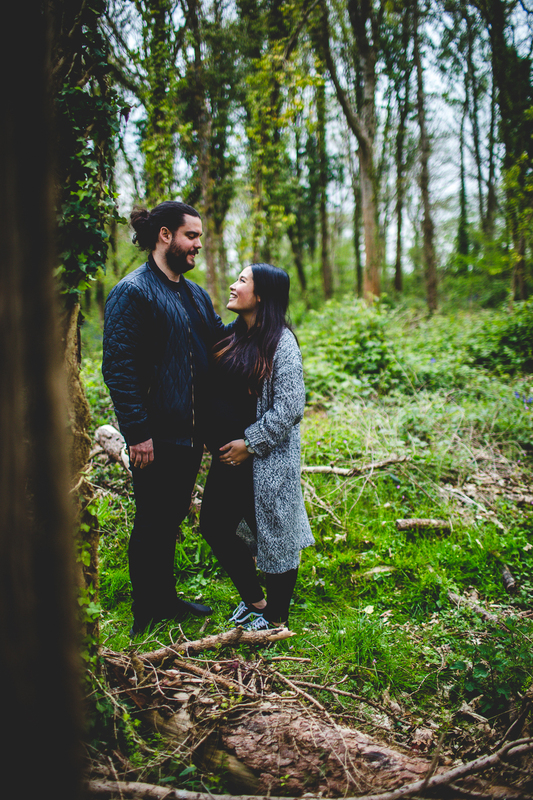 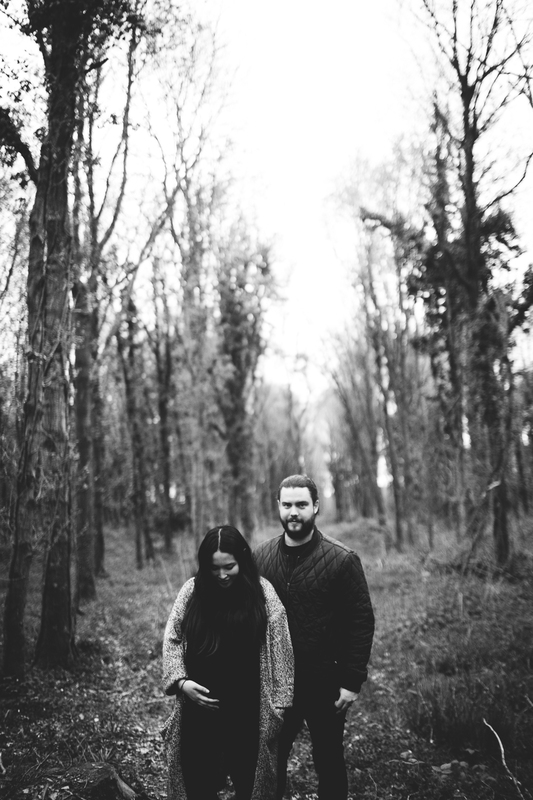 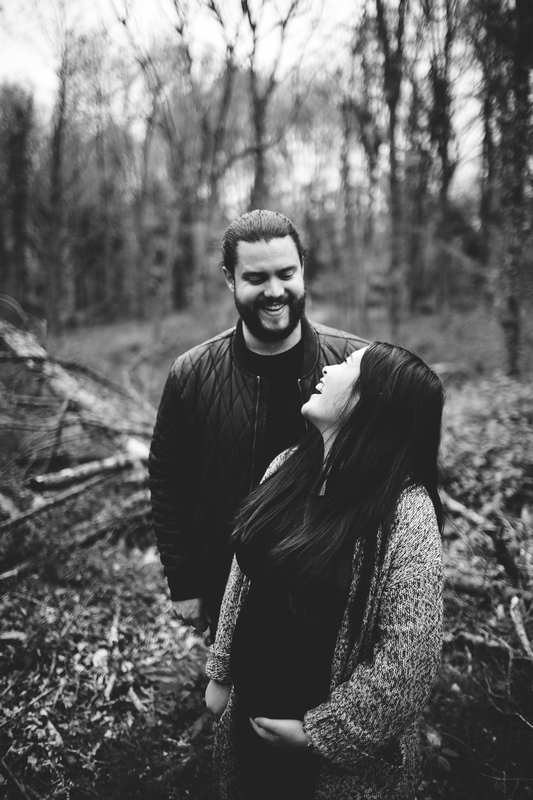 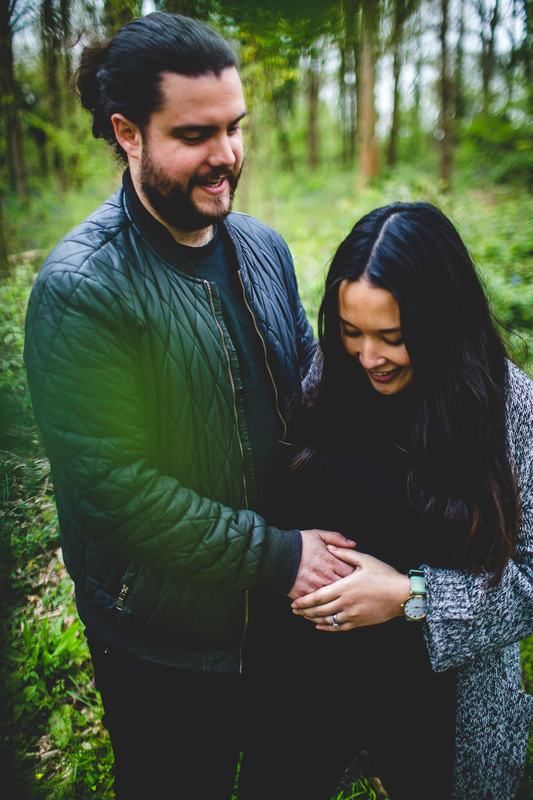 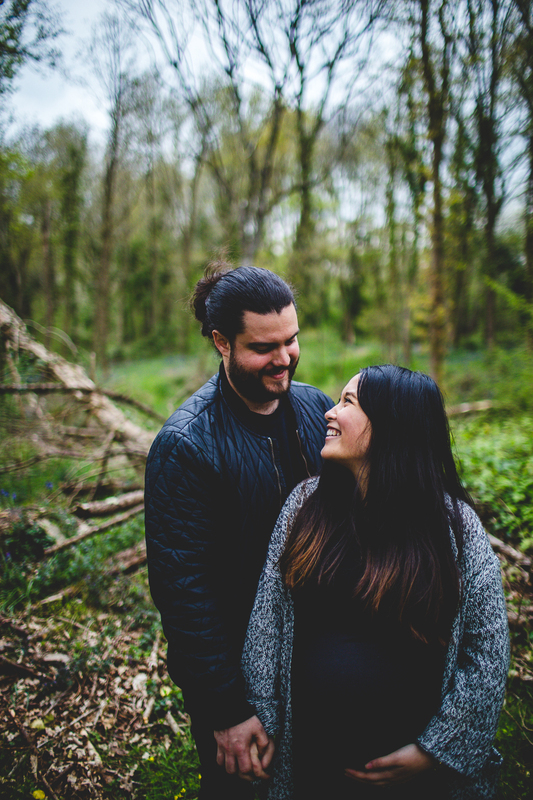 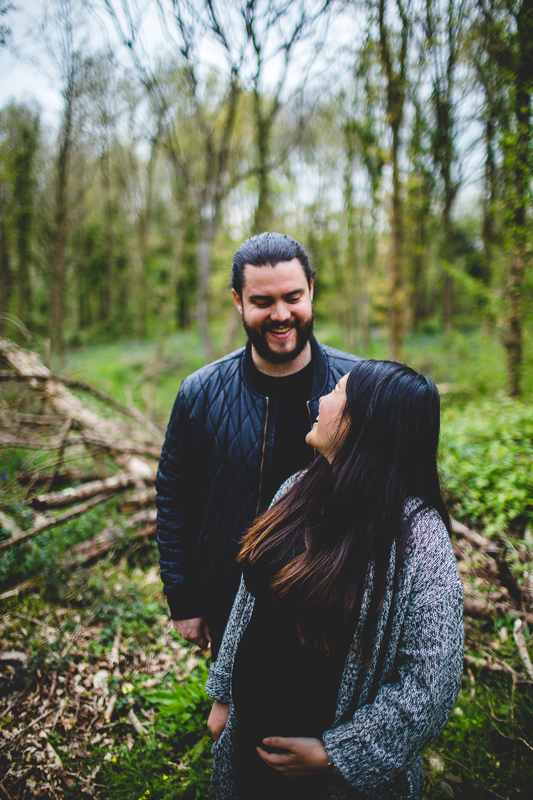 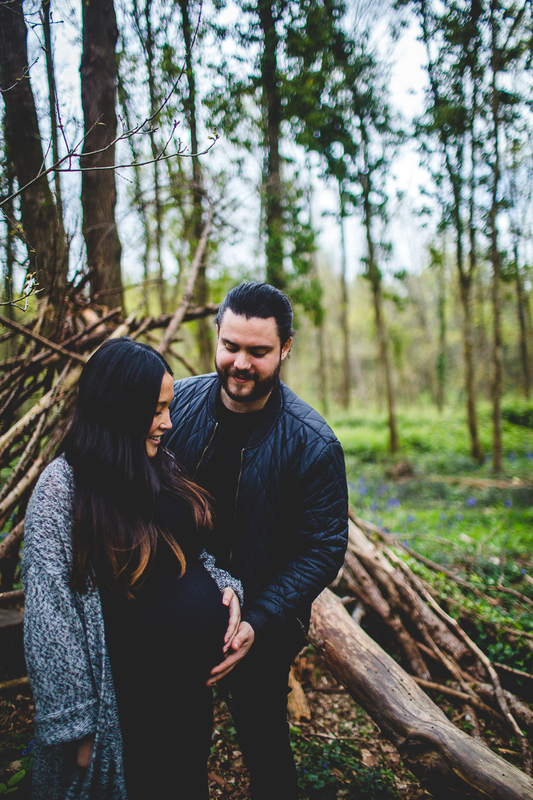 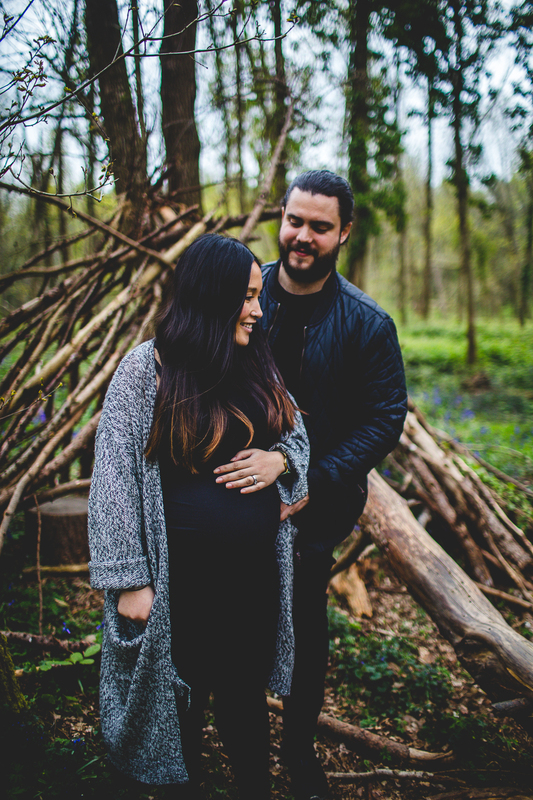 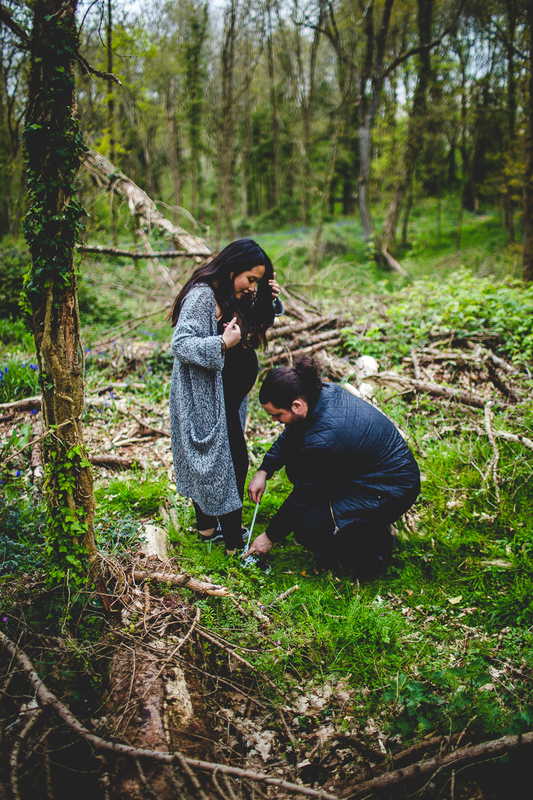 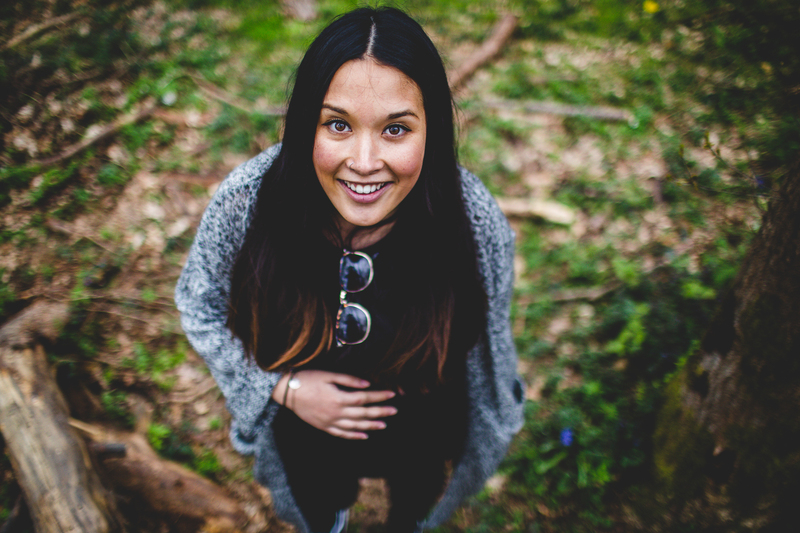 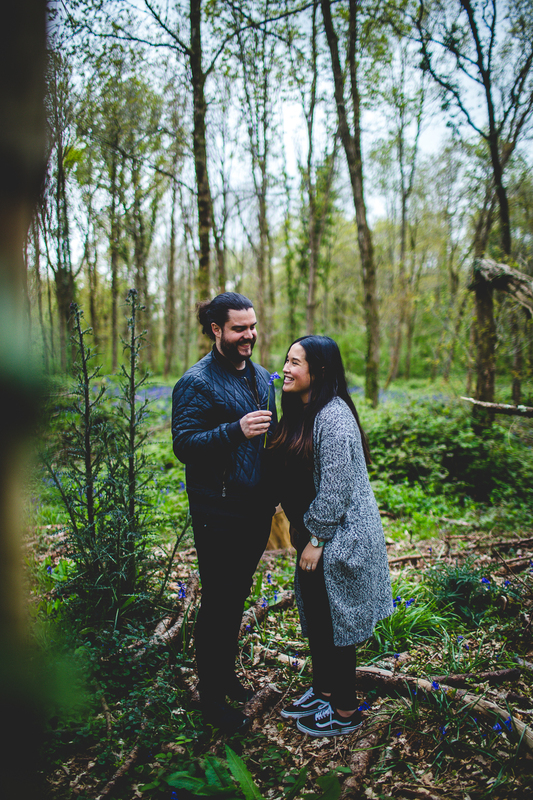 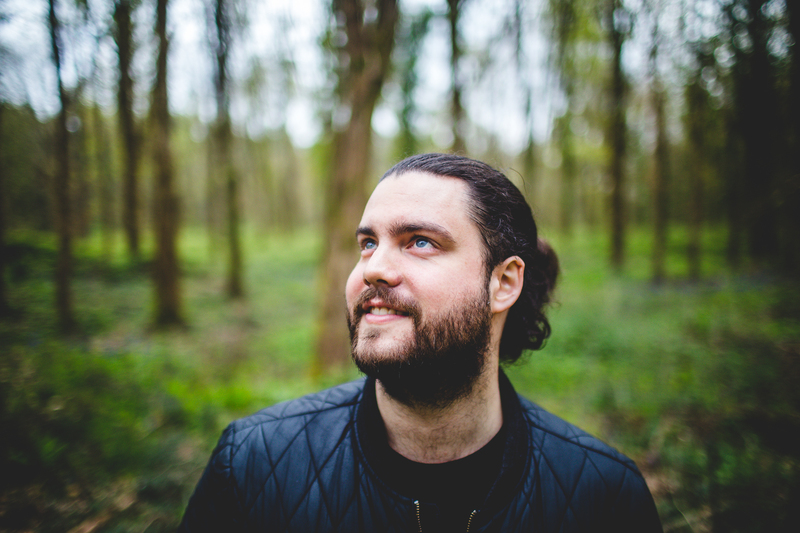 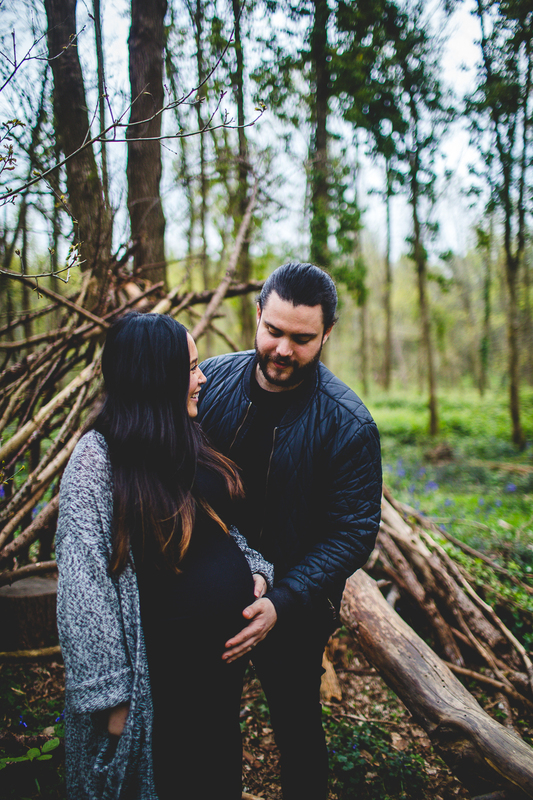 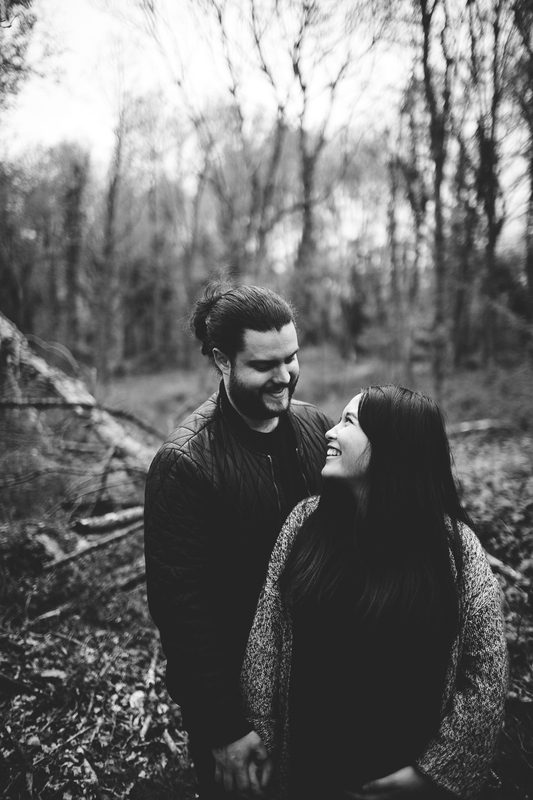 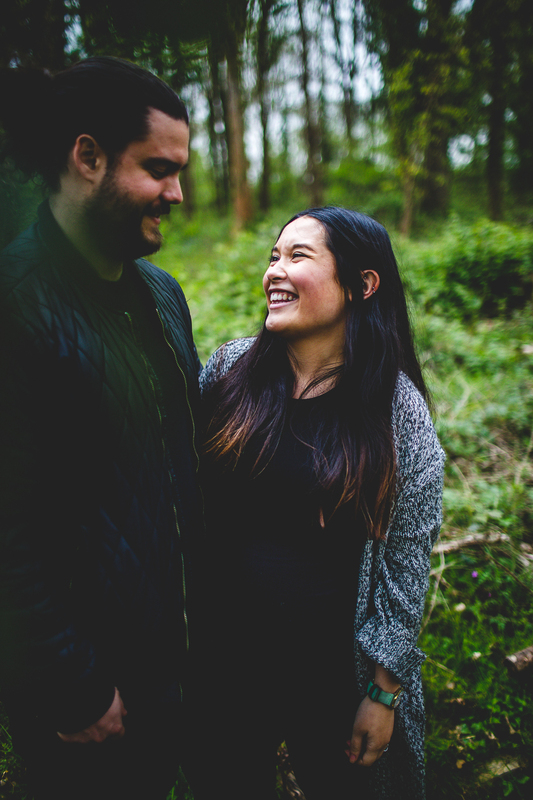 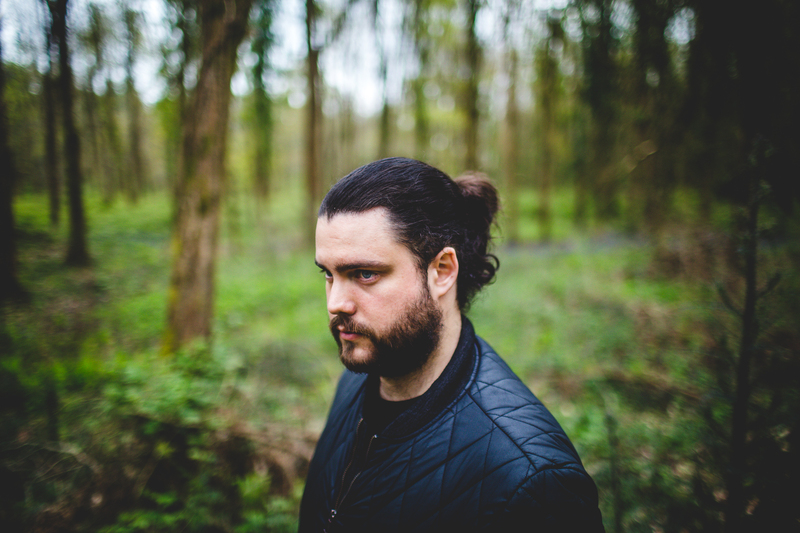 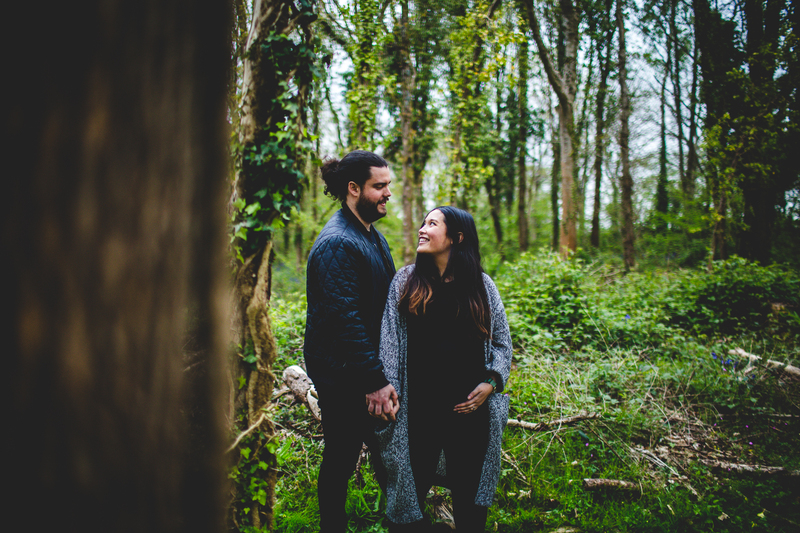 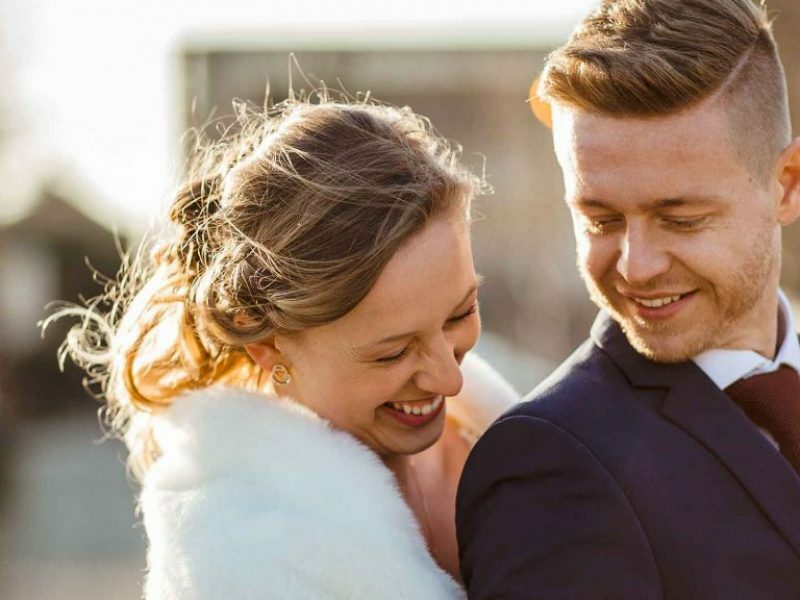 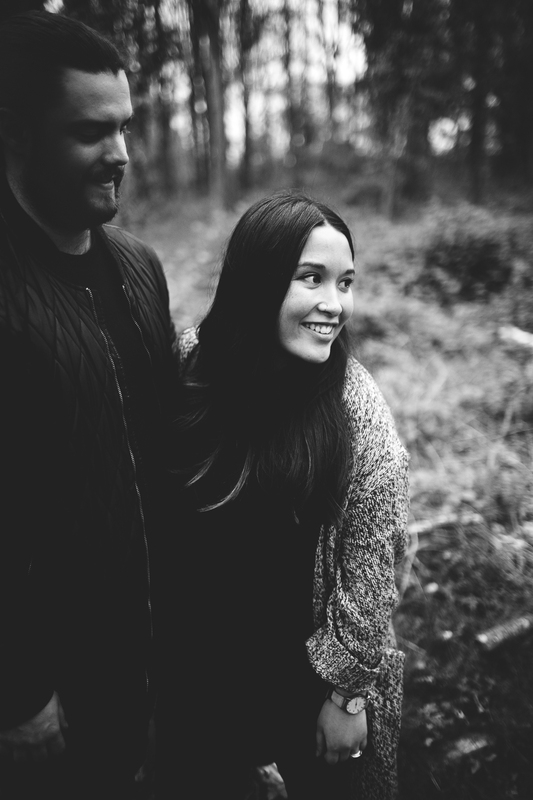 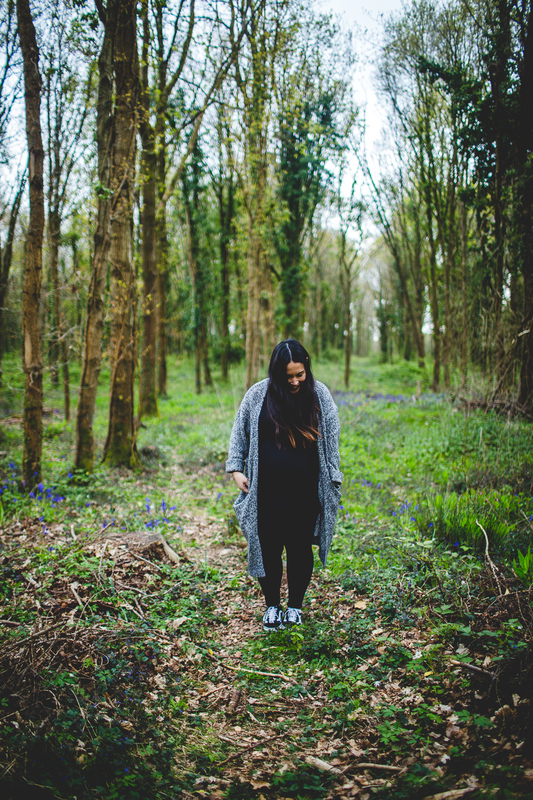 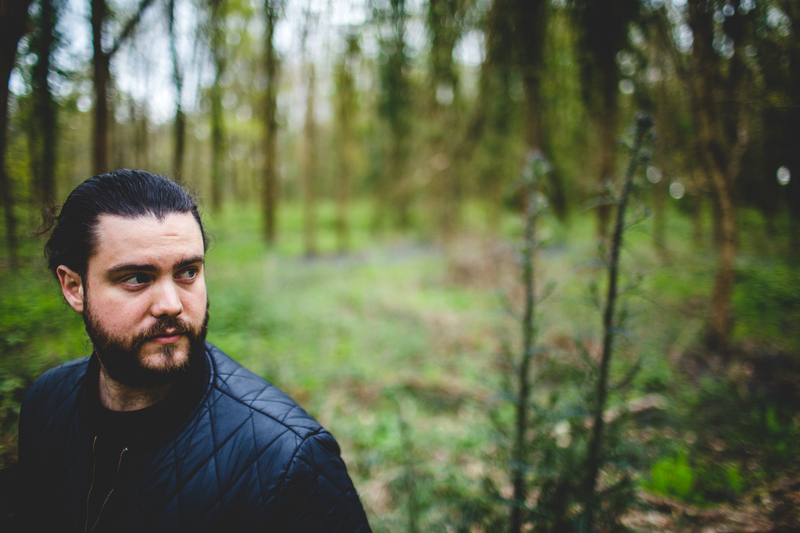 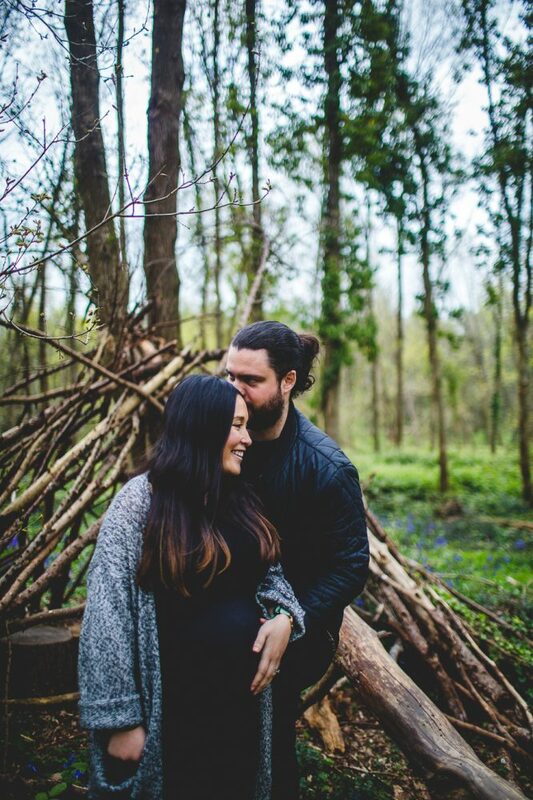 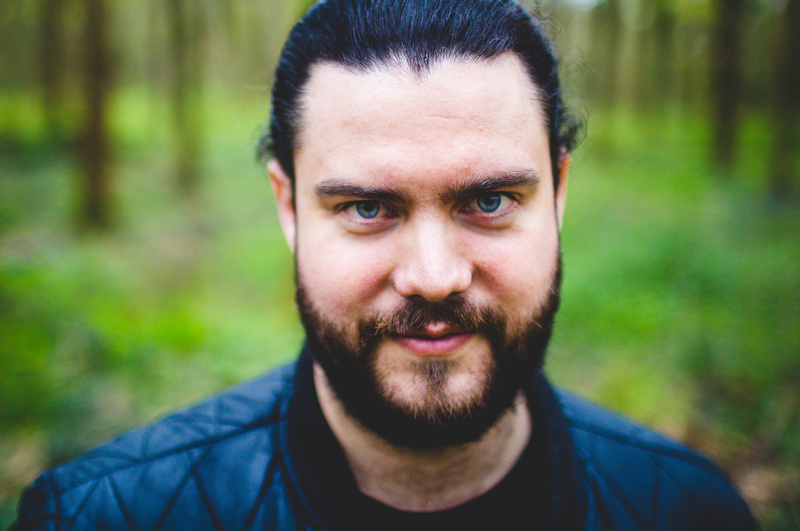 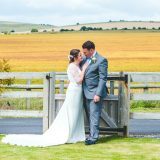 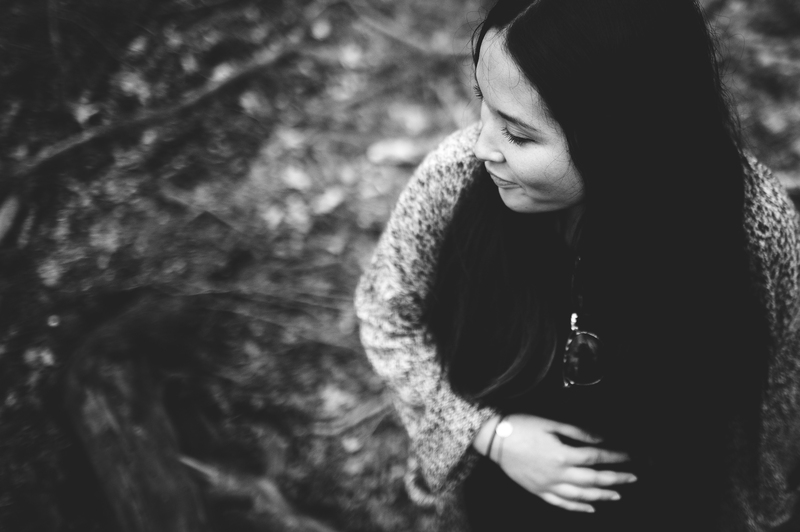 There is something so peaceful and strong about trees and the Angmering Park Estate was the perfect location for Sam and Nikki and their woodland maternity photos. 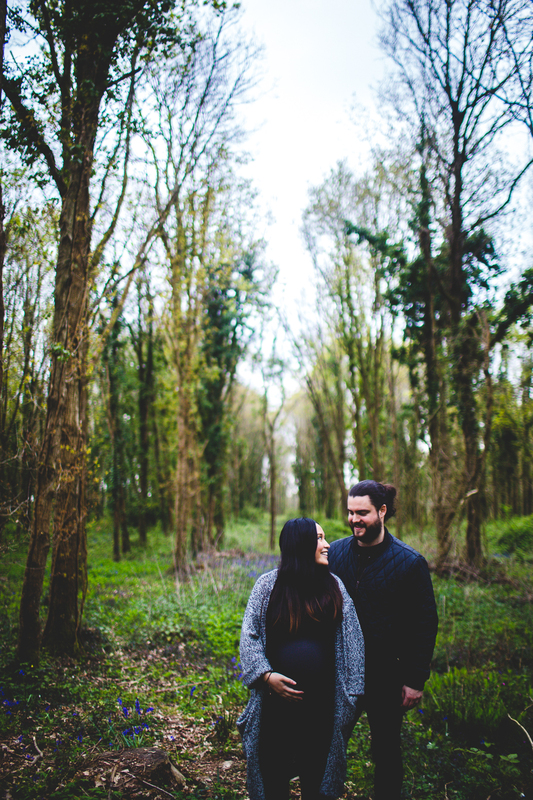 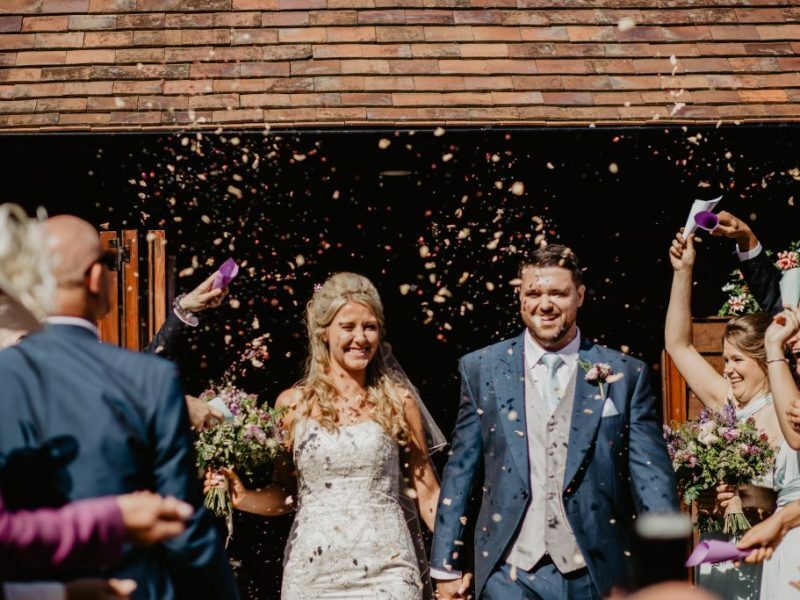 They loved the walk through the woods and they were so relaxed and happy to be surrounded by the stunning display of nature around them. 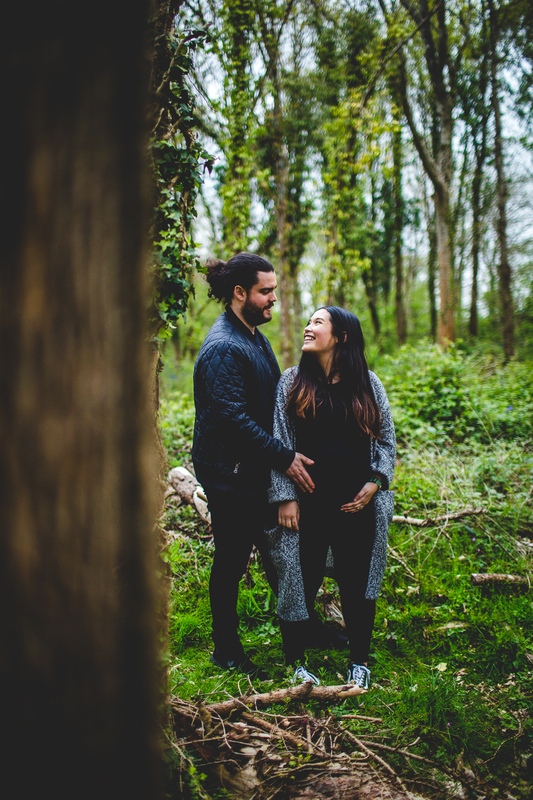 I loved spending time with them and chatting to them about their dreams and thoughts over the little girl they were soon to be meeting face to face. 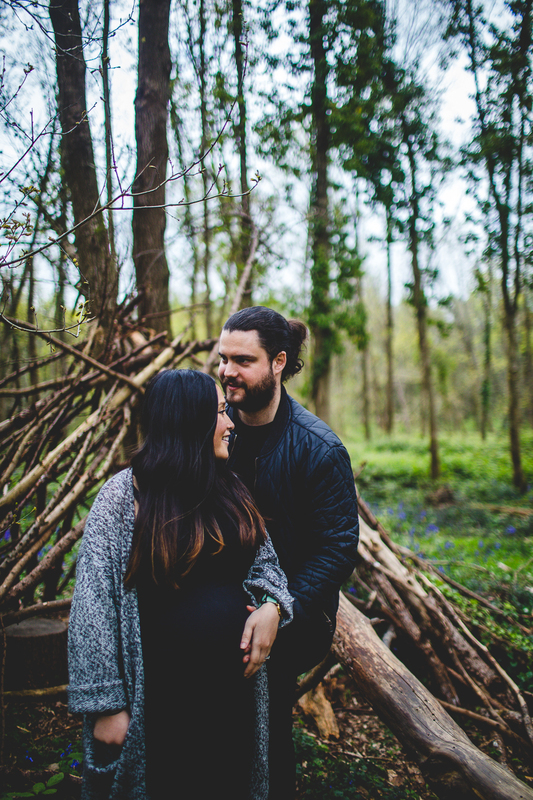 I snapped away as I was talking to them and loved how comfortable they were with each other and how obviously obsessed they were with each other and their baby girl. 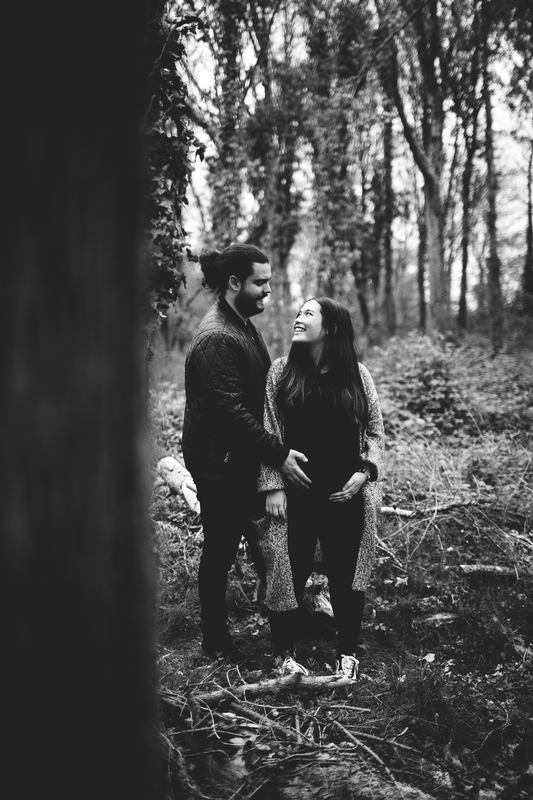 Having photos of this season is something really special and I was honoured they asked me to help them create these memories. 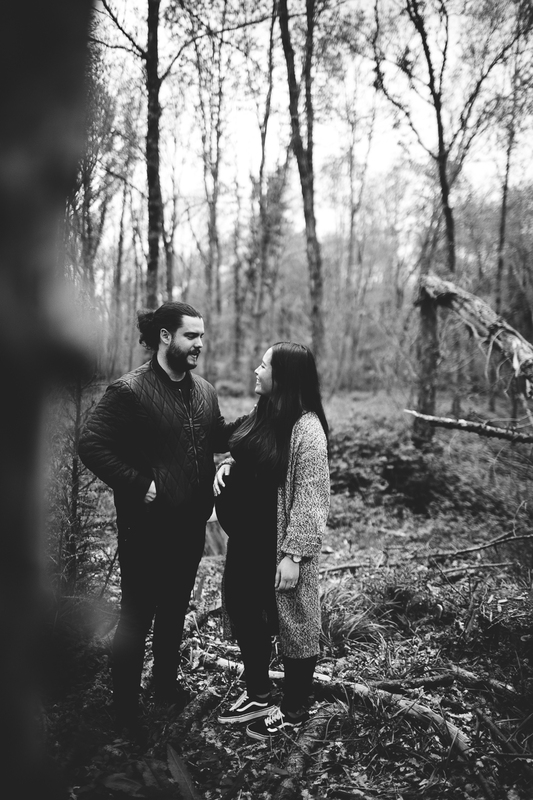 I know their little girl will love looking back at these someday knowing it was her all along. 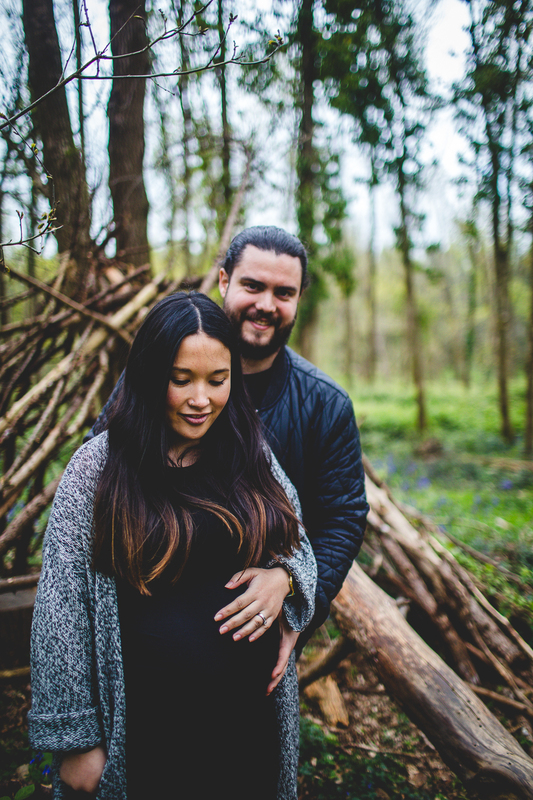 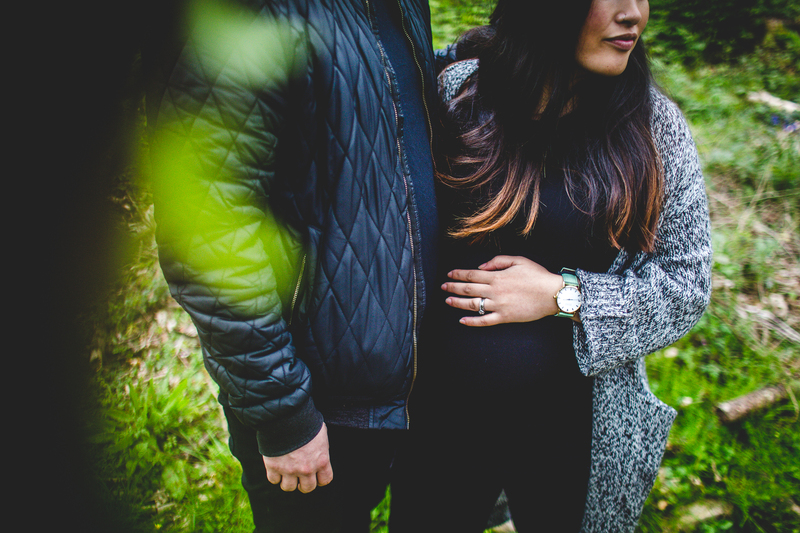 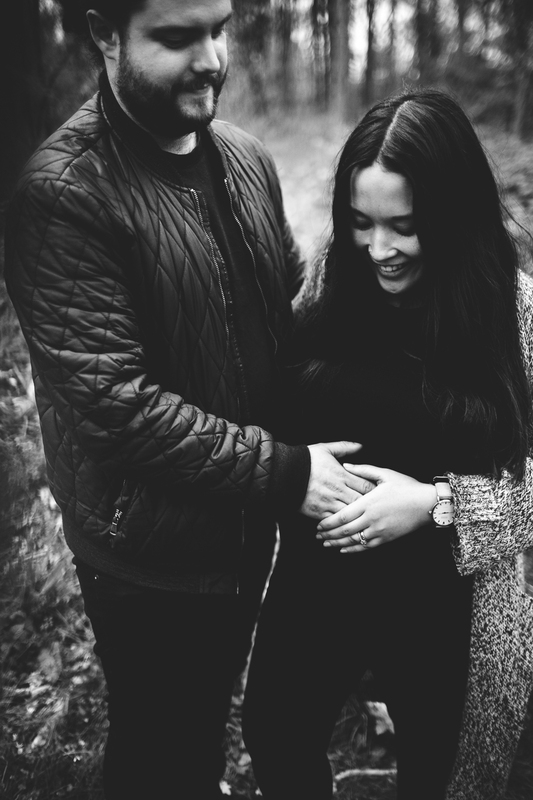 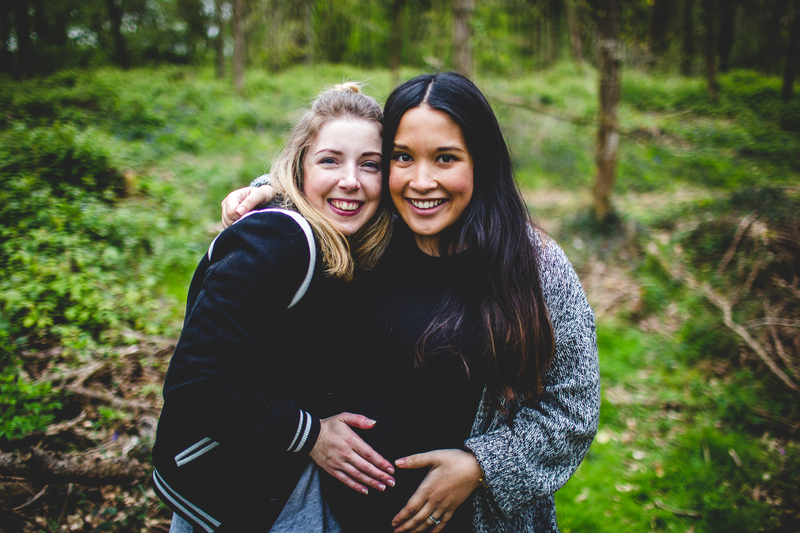 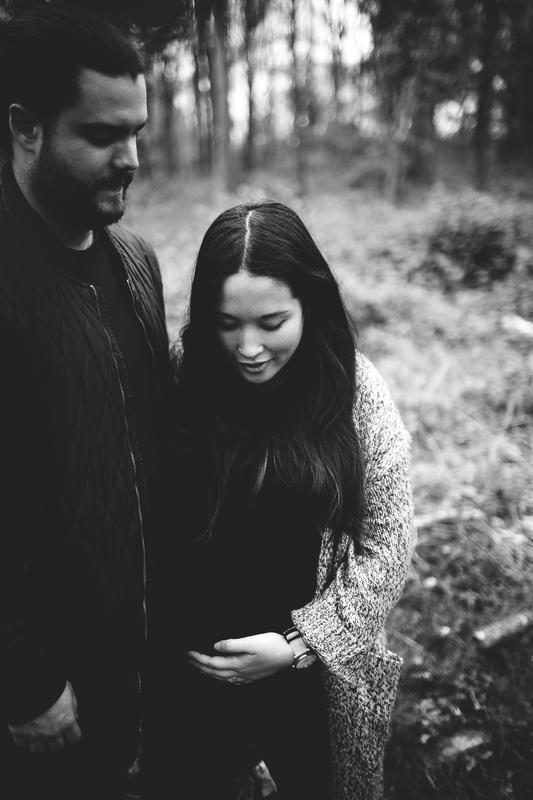 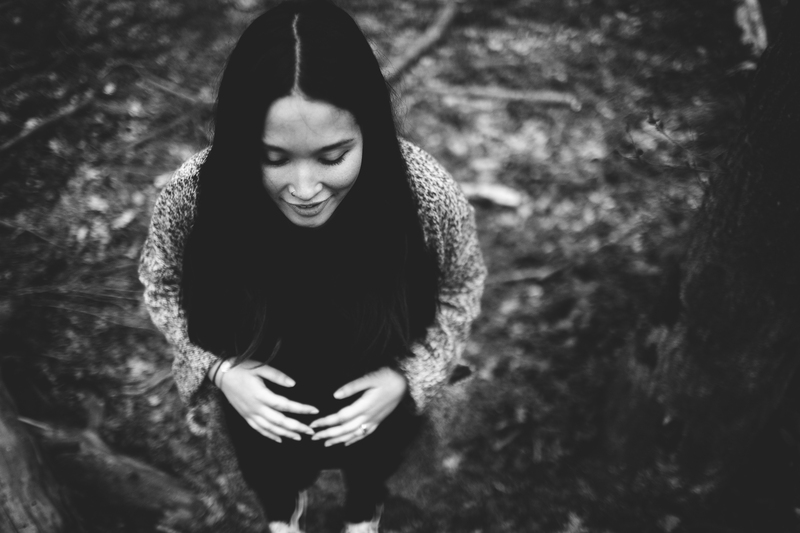 If you’re thinking about having some maternity photos in Sussex I would love to hear from you. 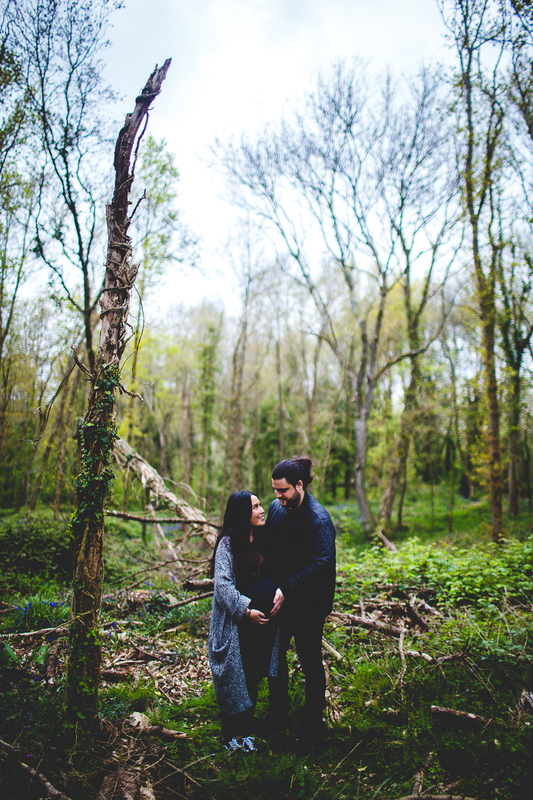 I also offer a package deal which includes a maternity and newborn shoot to ensure you get double the memories. 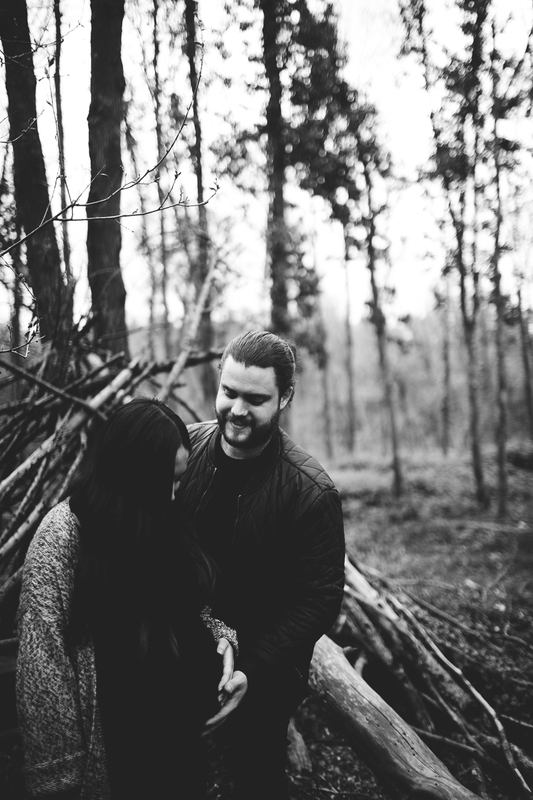 These days go fast and having these fleeting moments to look back on is such a treasure.